Everbuild Fix and Fill Foam is a quick setting one part polyurethane foams in aerosol form. 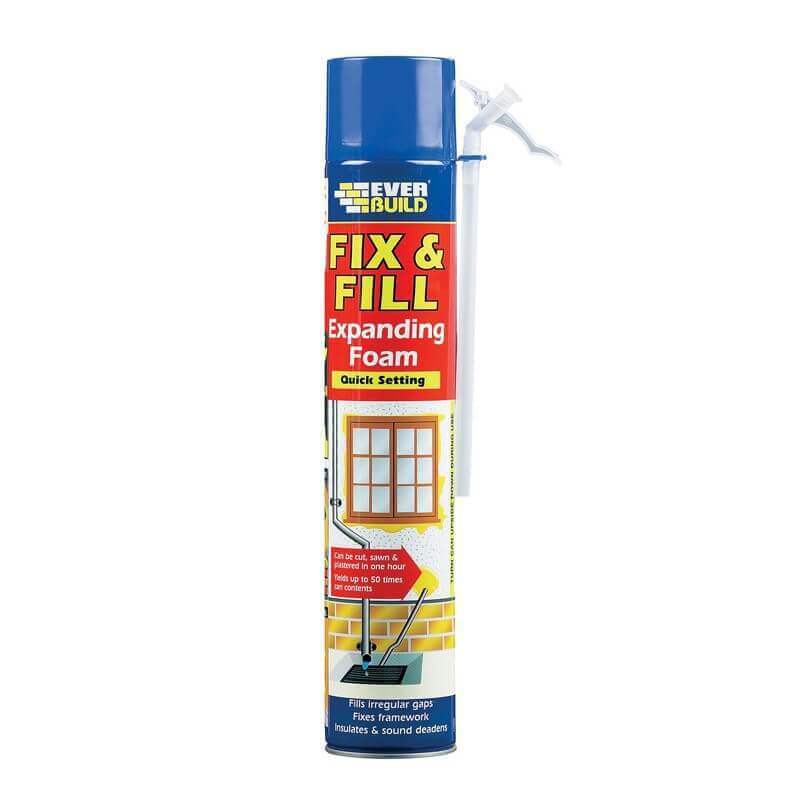 Fix and Fill is supplied with attachable nozzles. 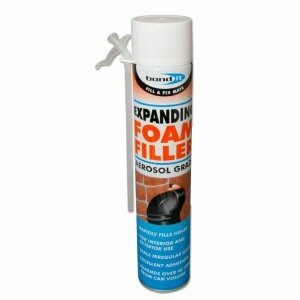 The foam expands on application to up to 50x its original volume and expands on application by 150%. Once cured, the foam can be cut, sawn or plastered over after only one hour providing the working temperatures (Can and surfacces) are between 5°C to 25°C, ideally 20°C. – Filling gaps around pipe entries through walls. – Filling gaps around window frames and door frames. – Filling electrical wire chasing prior to plastering. 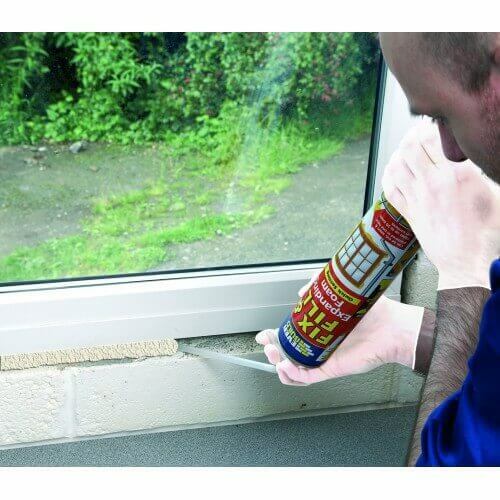 – Filling deep joints prior to applying sealant or plaster. 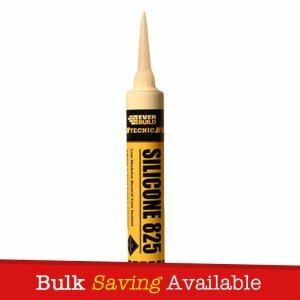 – Filling irregular gaps in stone, brick, concrete or plaster. – Fixing window sills and thresholds. – Insulating behind cladding to exterior walls. – Insulating behind soft and barge boards. – Insulating in automotive applications. – Quick setting – Can be cut, sawn or plastered in 1 hour. 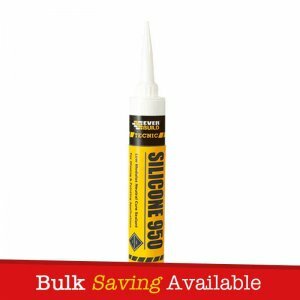 – Economical in use – Expands up to 50% its original volume. 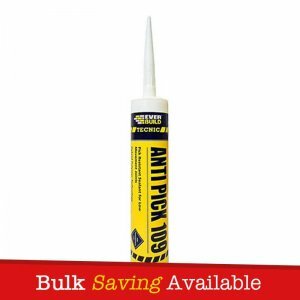 – Fills irregular and broad gaps where most conventional fillers would fail. 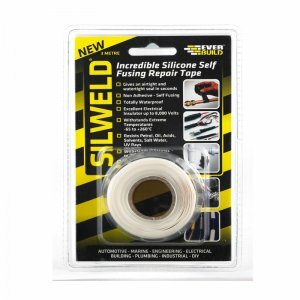 – Possesses insulating and sound deadening properties.